To this point, we’ve only seen one Manchester United summer signing in first-team action; Fred. Two others were made. Lee Grant, a back-up goalkeeper, and Diogo Dalot, an unknown quantity who plays in the full-back spot. The latter is yet to play for the senior team after spending the summer out injured. Now, according to the Manchester Evening News, the 19-year-old has given Jose Mourinho a huge boost as Dalot is in contention for his first start when United head to Berne to take on Young Boys in their Champions League opener. Us fans have been gagging to see Dalot in action. The man from Portugal has looked solid in his two U23s appearances. Making that jump up to the first-team is no easy feat. I feared that Mourinho would throw him into the deep end against Watford due to Luke Shaw’s concussion. Thankfully, that’s not the case. 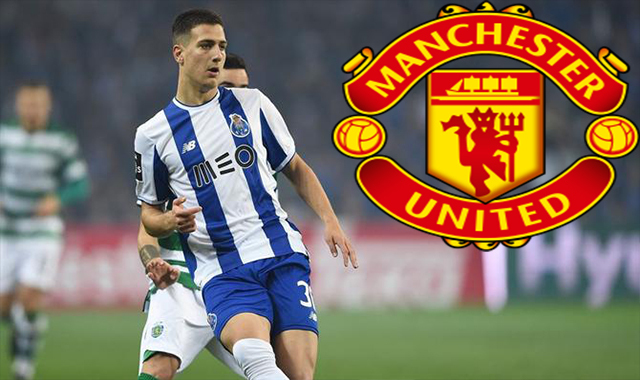 Young Boys away would be a far better starting point for Dalot. Kicking things off on the right foot is hugely important. It’d also be the perfect time to give Antonio Valencia a game off. Dalot will be chomping at the bit, give him his chance on Wednesday evening in Switzerland, I’d fancy him to grasp his opportunity with both hands.